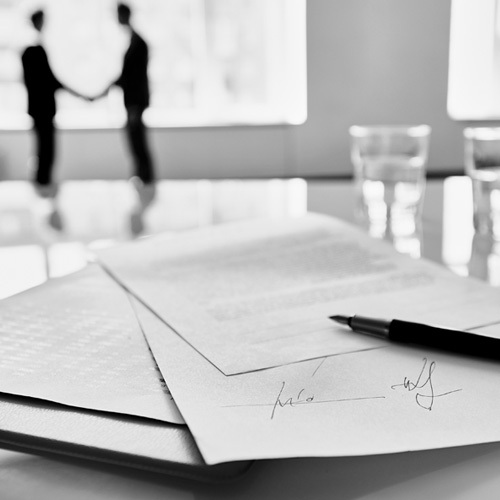 Expert legal advice at the start of your partnership allows you to focus on the partnership’s success and future. 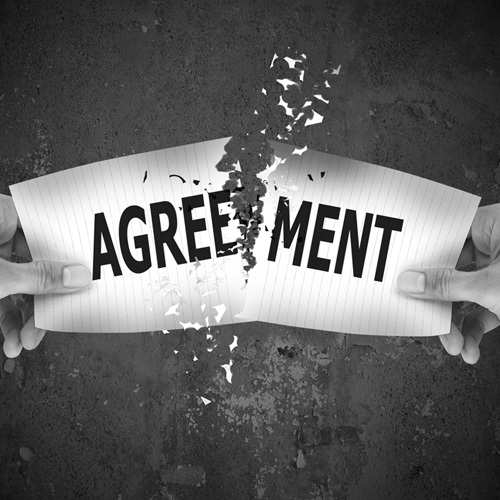 Partnership disputes can become costly and distracting. 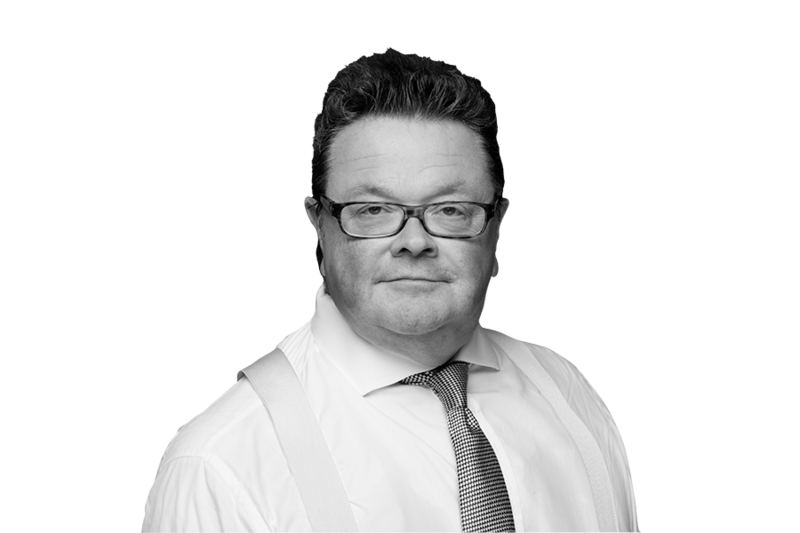 Keith provides expert legal advice, to address problems quickly without costs escalating.